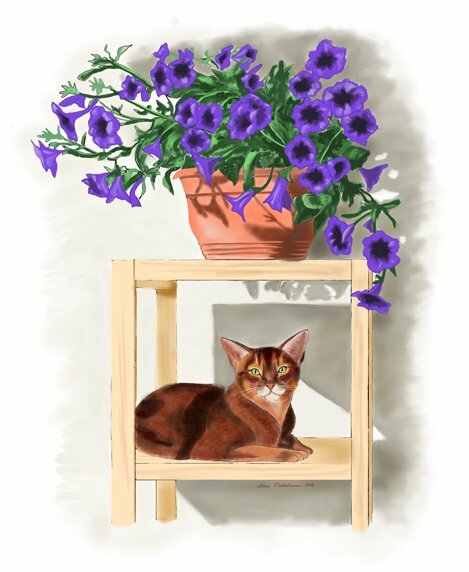 What are the different breeds of house cats? Well, a logical question really, because ordinary house cats can look so different from each other that one cannot help but think they are of different breeds. 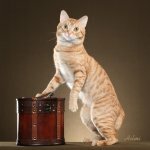 There are many people who swear by pedigree cats, and many who love the "moggies" as they are lovingly called. The gene pool of cats is so varied it is no wonder all imaginable shapes, sizes and colors appear in house cats. But they are not different breeds as such. 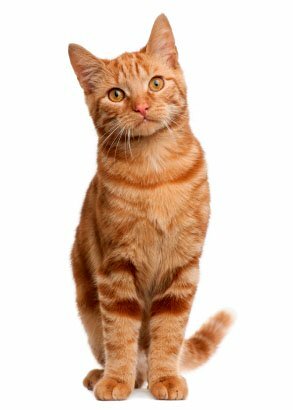 Still the house cats are divided into two groups: the domestic shorthair cat and the domestic longhair cat. The main difference is really in the fur length. Often you hear people saying that oh, a cat can take care of its fur on its own, but this is not quite so. A domestic longhair cat needs more grooming (and baths too) than the domestic shorthair cat, but even the short haired cat needs weekly brushing. So we might we define the shorthair and longhair as different "breeds" for the sake of categorization. read about these many-toed felines by clicking here!